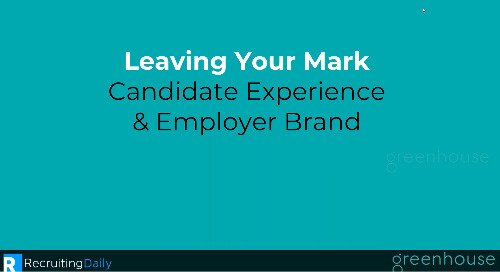 The average cost to hire per employee is at an all-time high—$4,129, which means recruiting the right talent and onboarding them effectively is more critical to companies’ bottom lines than ever. 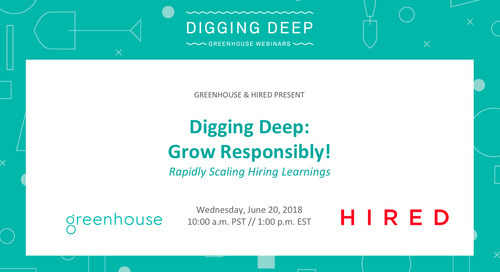 Because of this, Greenhouse and Quantum Workplace partnered to create an eBook filled with the research, trends, and advice you need to implement a strategy that works, using data from nearly 400 HR and business leaders. Now, we’re bringing the eBook to life through a webinar. 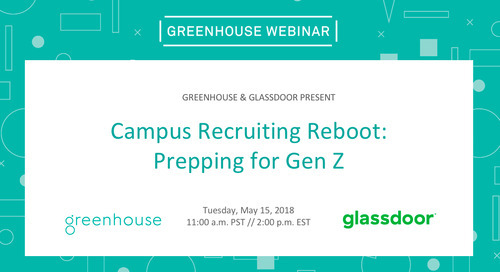 Recruiting and onboarding experts at Greenhouse and Quantum Workplace will offer their own personal experiences and perspectives on top recruiting and onboarding trends.